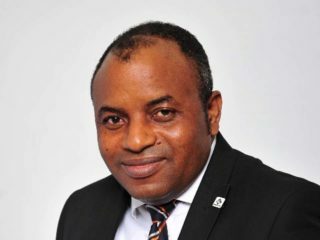 Oscar Odiboh called on the government to provide funding that would enable customers acquire brand new vehicles, noting that projected objectives may remain elusive unless there is market for brand new cars. Criticisms are trailing the vehicle assembly plants set up under the Federal Government’s automotive industry development plan, as industry stakeholders in Lagos, said most of the plants are far from meeting global standard. 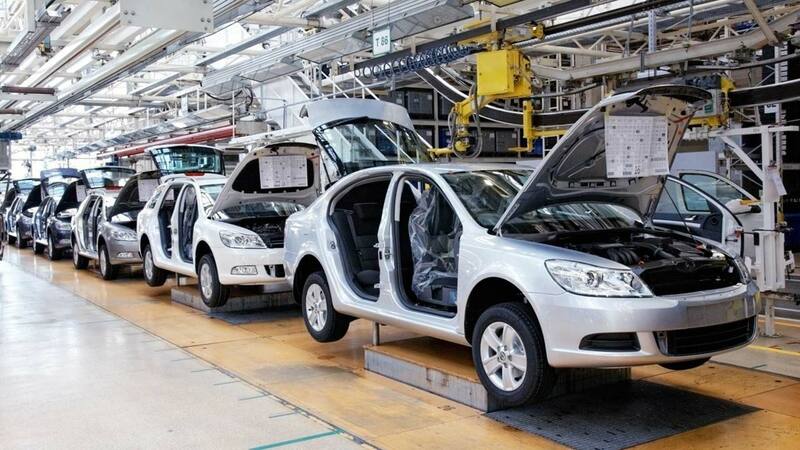 Almost mid-term into the 10- year plan, most of the assembly plants set up in the country lack the standard to compete globally, and could hardly be called assembly plants, Senior Lecturer, Covenant University, Otta, and automotive communication consultant, Oscar Odiboh, said. The development is predictable on poor implementation of the policy, which was introduced in 2013, to revive comatose plants in a bid to industrialise Nigeria, create jobs, and eventually help the country to acquire the automotive technology. 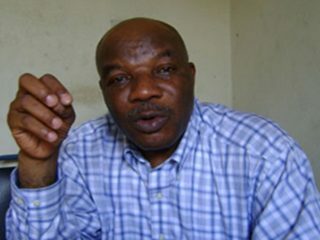 Odiboh, who bemoaned the state of the industry, lamented that the sector may collapse unless government and stakeholders in the sector chart a leeway. Speaking on, “Implementation of Nigeria’s Auto Policy: The way Forward,” at the monthly forum of Nigeria Auto Journalists Association (NAJA), Odiboh said: “What we have at the moment are not real assembly plants, they are glorified joineries. Average 65 per cent of our assembly operations are manual, while 70 per cent of employees are casual. He insisted that the industry is divided, and may not thrive until the stakeholders collaborate, just as the economic downturn, uncertainties, and government inactions have crippled the growth of the industry despite concerted efforts to turn Nigeria to a vehicle manufacturing nation. The Federal Government agency responsible for the implementation of the automotive policy, the National Automotive Design and Development Council (NADDC), had claimed that there are over 50 auto assembly plants in the country, hence alluding to the success of the policy. Calling for budget cars, he noted that the sector’s inability to offer affordable vehicles for mass market would keep the used market segment growing to the detriment of the sector. He said lack of patronage threatens the survival of the sector, as brand new vehicles remained unaffordable for an average middle class citizen. Odiboh called on the government to provide funding that would enable customers acquire brand new vehicles, noting that projected objectives may remain elusive unless there is market for brand new cars. He identified poor power supply, bad roads, lack of processed raw materials, lack of long term financial investment, and others as bane of the industry, adding that corruption, deceptive data, profit diversion, mutual suspicion, porous borders, and poor positioning can eventually discredit the policy. 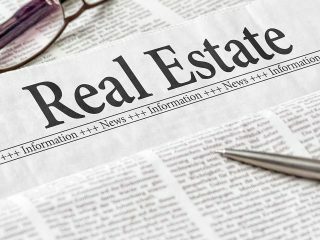 The Former Chairman, Auto and Allied Sectoral Group, Lagos Chamber of Commerce and Industry (LCCI), Dr. Oseme Oigiagbe, had earlier said the policy is a motion without movement. Oigiagbe, who is an Executive Director at Truck Masters Automobile Company, regretted that significant achievements have not been recorded since the policy came on board. Also speaking, Frank Kintum, harped on the need to re-jig the policy, and exhibition of political will to move the industry forward, which he said is capable of addressing key challenges in Nigeria, particularly unemployment and industrial development. Kintum said the Monthly NAJA Forum is a platform to discuss issues affecting the automotive and road sectors in the country.